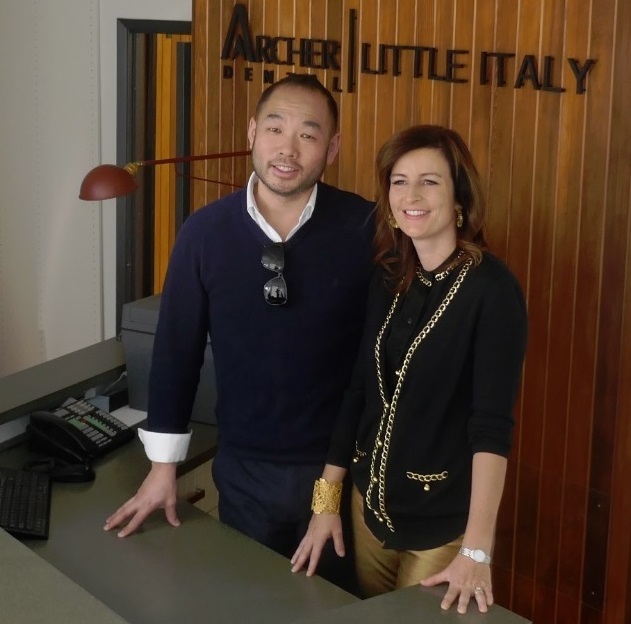 Dr. Grant Yiu runs Archer Dental Little Italy in downtown Toronto. This capable dentist is the hero of 564 College Street, but sadly he shies away from cameras and doesn’t let people sing his praises too loudly. Because of his humility, not many people know about this proficient practitioner and how proud we are to have him as part of our team. One of the most remarkable things about Dr. Yiu is how this downtown dentist likes to spend his away-time improving himself and his surgical abilities. You might think a busy dentist would be eager to take a break, go fly fishing or sit on a sunny beach somewhere, but that’s not Dr. Yiu’s main priority. Whether he’s with a patient or in the middle of a conference call, Dr. Yiu is on a life-long quest to be the best dentist he can be. Grant doesn’t think about it like that; he doesn’t have a superhero cape or costume. He genuinely wants to help all of the patients that walk through the doors of the clinic without having to turn anyone away. A good dentist sees and truly understands their patients’ pain and discomfort and knows just how it’s affecting their lives and their families. This is a dentist’s vocational burden and the reason why continued education and research is so important. 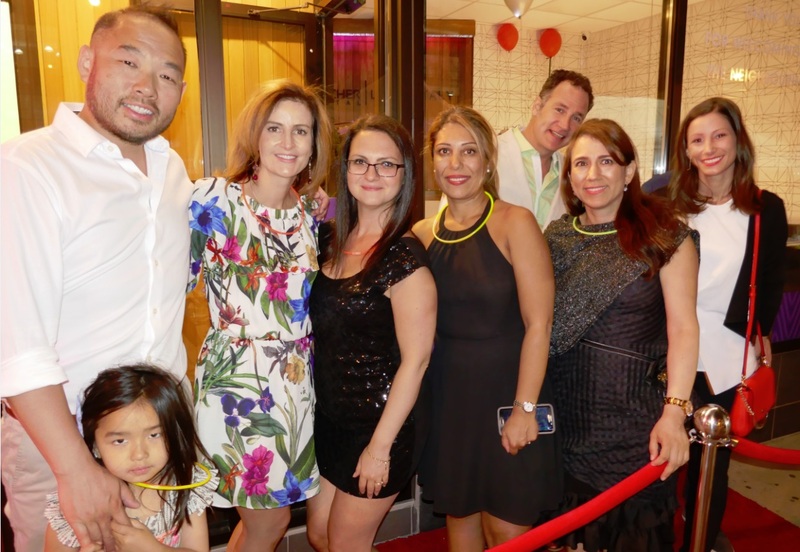 In the picture above, you can see Dr. Grant Yiu with Dr. Natalie Archer and the rest of the staff at Archer Dental Little Italy. This picture was snapped at the Archer Dental Little Italy launch party on 15th June 2018. Grant’s four year daughter, Mischa, can be seen here too, and although we’re not certain, it’s likely Grant’s wife Neda snapped this photo. Dr Yiu was willing to pose for her that night. The rest of us get side-profiles, or portraits-of-a-dentist like the one seen below where Grant is working on a patient. Dr. Grant Yiu was born in Calgary and spent his youth growing up next to the Rocky Mountains. Two decades ago, he made the decision to move to Toronto in order to become a Doctor of Dental Surgery at the University of Toronto. Dr Grant Yiu is currently among the best dental surgeons in Toronto and we are proud to have him leading Archer Dental’s Restorative Dental Procedures, by which we mean bridges, veneers, crowns and dental implants (with a focus on implants). Since graduating, Dr Yiu has attended at least three famous dental schools in order to undergo additional training and has most recently finished courses through the Computerized Dentistry program at the University of Michigan. He also recently completed an Implantology mini-residency at the University of Toronto. While other dental offices might label it as cosmetic dentistry, we call it restorative dentistry because the work goes far beyond cosmetic procedures as the treatments always seek to address the root causes of a patient’s ailments. Unless completely unavoidable, no staff member at Archer Dental is interested in merely applying a band-aid fix to a problem. Below is Grant’s next objective, the Digital Smile Design school. The concept of having and using software to design a perfect smile out of what nature provided is brand new, and revolutionary. 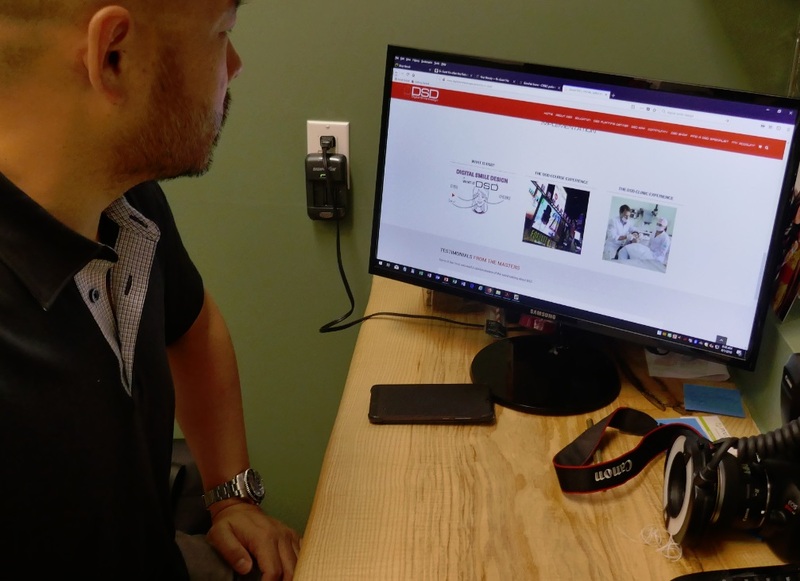 The digital smile design course in which Dr. Yiu is enrolled is a practical diagnosis workshop that teaches him (and other clinicians) exactly how to use the software in order to visualize and measure dentogingival discrepancies in patients’ mouths. 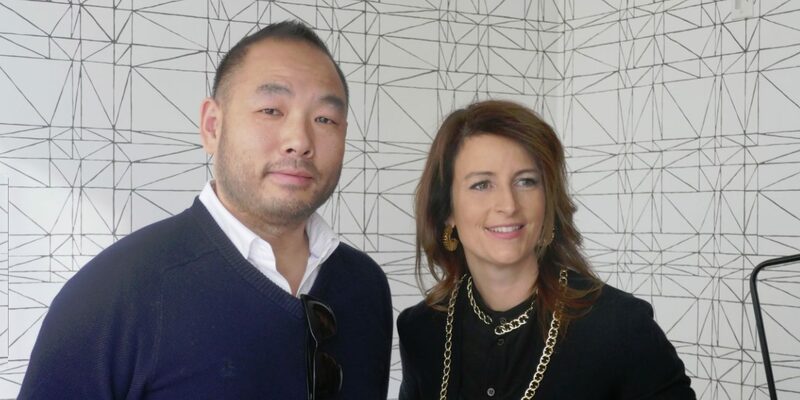 Dr Grant Yiu is already a graduate of the world-renowned Kois Centre in Seattle, an evidence-based teaching center that offers the latest advances in esthetics, implants and restorative dentistry. That makes Dr Yiu a good choice for second-opinions and insights on what’s possible, and how to price difficult dental procedures. Being a Kois trained dentist means Grant has studied and mastered this school’s trademark approach to Treatment Planning and Research-Based clinical decision-making in regards to treatable illnesses and oral health. Some of the specialties Grant focused on related to Occlusion (bite) and Jaw Joint (TMJ) Treatment. At the Kois facility, Grant studied and now specializes in Advanced Dental Implant Restoration. He learned and has since improved upon the current science and techniques pertaining to restorative dentistry (crowns, caps, fillings, and bridges). The Kois faculty also shares their insights into best practices and surgical techniques to create stable and healthy gums and bones. Archer Dental in Toronto is pleased to offer the revolutionary Pinhole Surgical Technique™ PST, a state-of-the-art alternative to traditional gum graft surgery. Patients who are tired of dealing with all the problems associated with gum recession can now get the receding gums treatment they need without worrying about compromising on comfort, safety or quality. The Pinhole Surgical Technique™ PST requires no cutting of the gum tissues, and can be completed within about an hour. It is truly the future of gum recession surgery for right patient. Using the Pinhole Surgical Technique™, a needle is used to make a small hole in the patient’s existing gum tissue. Through this pinhole, special instruments are used to gently loosen the gum tissue. … It simply involves the adjustment of the existing tissue. Dr Grant Yiu’s commitment to providing his patients with excellent care drives his desire to continually improve his own dental knowledge and skills. 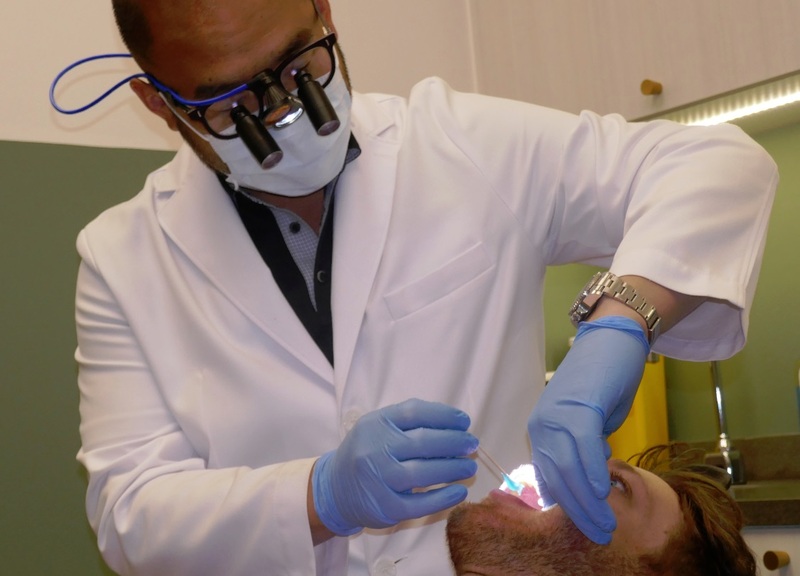 His job really is his passion and here’s here to help all of his patients achieve their dental health objectives, however difficult they may seem. If you live in Toronto and are seeking restorative dentistry, TMJ treatments or suffer from receding gums, please visit Grant at Archer Dental Little Italy today.